Alex Ferdenz here. 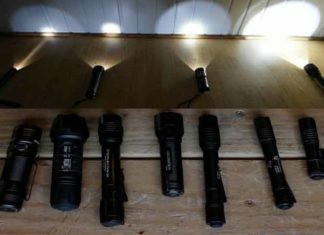 Do you have any question about the flashlight? Don’t hesitate to ask me. Just use this contact form and send me your question, advice or suggestion.